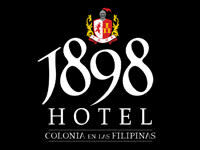 A Filipino-Spanish and 1898 inspired hotel and restaurant for your one of a kind hotel and dining experience to remember. 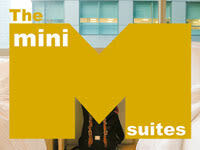 The Mini Suites is the only hotel with direct access to Makati's elevated walkways, making it within comfortable walking distance to commercial establishments, educational institutions, corporate headquarters, and main thoroughfares. 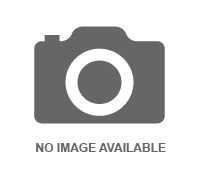 Affordable hotel located at Westpoint, Cubao, Quezon City, Philippines. Address: Araneta Center, Cubao, Quezon City, Philippines. Experience a heartfelt welcome the moment you come in, the Filipino way. Discover our gracious service, incomparable attention to detail, taste and style that complement every need. Be fascinated in the unique culture of Filipino hospitality that will surely make your stay memorable --only here at the Century Park Hotel. 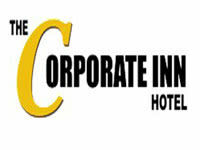 Choose The Corporate Inn Hotel, in the heart of the business district with easy access to Manila's attractions. 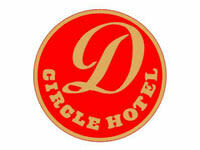 Our Vision: The D Circle Hotel envisions to be recognized as a travellers' preferred choice of a boutique hotel with full amenities, best practices and caring personnel rendering excellence service. Our Mission: To be able to create continuously a different kind of customer loyalty that would make every guest feel valued and important to our business. 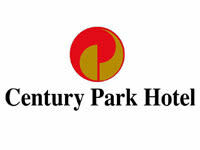 Our Core Values: We are committed to provide each guest with a genuine service of excellence. We shall, at all times, be honest in all our dealings with our internal and external guest. We shall endeavor to do our best industry practices that will keep our customers keep coming back. We must always handle and treat our guest with care at every counter. Each one of us shall undertake to observe common and uniform practices that will endear us to our customers. Our business is centered on delighting our customers. 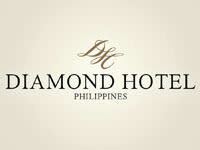 Set against the magnificent golden sunset of Manila Bay is a world class hotel of exceptional beauty--Diamond Hotel Philippines. Featuring a landscaped pool, Orchid Garden Suites offers guests peaceful stays in a pre-war mansion. 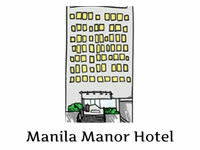 Overlooking Manila Bay, it provides shuttle services, Wi-Fi in rooms and parking for free. 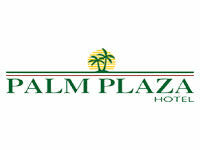 Palm Plaza Hotel is the perfect hotel that offers excellent relaxation, convenience, and total comfort in style in the heart of Malate. 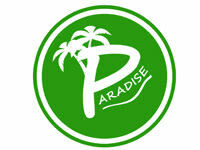 Paradise Apartelle, Valenzuela Branch boasts of the same excellent quality service like the main Branch along Tomas Morato Avenue, Barangay South Triangle, Quezon City. 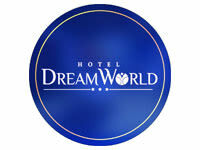 Experience "home away from home" comfort, only this time, it's better!!! 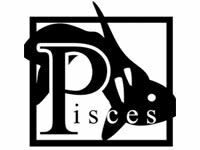 Hotel Resort Public Swimming pool Pisces resort and hotel is an exciting new venue in Valenzuela We have a swimming pool,restaurant events area and a hotel open 24 hrs. 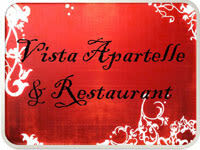 Address: Mc Arthur highway Del Pilar Street Coloong 1 Valenzuela City. 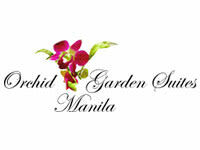 Located in Makati, Manila's preferred district. 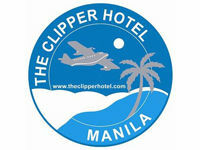 The Clipper Hotel is housed in a beautifully restored Art Deco building. We offer clean, stylish and modern rooms at extremely affordable rates. 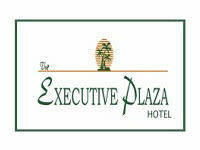 Right in the heart of Manila, The Executive Plaza Hotel, Philippines is the perfect choice for a corporate boutique hotel. "The Standard Hotel with a Heart!" 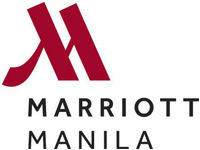 - Manila Manor Hotel. 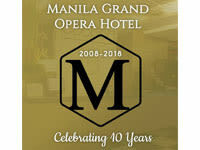 Manila Manor Hotel is conveniently located near the cultural and historical points of interest, minutes away from the business district of Makati and other top tourist attractions such as Mall of Asia, Chinatown, Intramuros, Rizal Park, and the nearest mall, the Robinsons Place Manila. 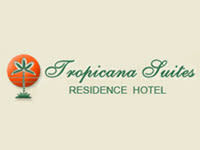 TROPICANA SUITES is a nine-storey building centrally located in the heart of Manila's tourist district. It is only a ten-minutes drive from the historic Intramuros and Rizal Park and twenty minutes away from the Ninoy Aquino International Airport. 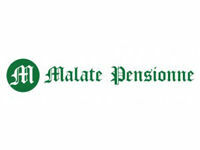 Like the area surrounding it, Malate Pensionne offers the romance of old Manila combined with the convenience of today's modern metropolis. Its first class accommodations and amenities exude an ambience of rustic charm. It's a home away from home. The lovely sunset at a roof deck pool or an endless array of lounges, clubs and bars? 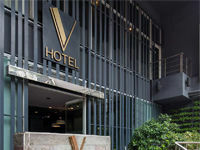 Whatever your choice may be, V Hotel Manila has got you covered!